Our drivers provide reliable service while assuring complete safety of our employees, our customers, and the public. Our drivers are experienced and realize that protection from accident or injury is paramount in all we do. 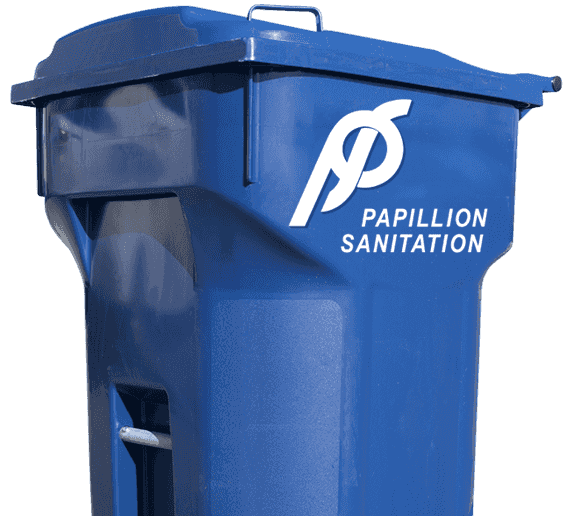 Each Papillion driver is committed to providing effective and safe service in a courteous manner. Your satisfaction is very important to us! Our customer service team members are all local and are trained and knowledgeable in all aspect of serving the needs of residential and commercial customers.